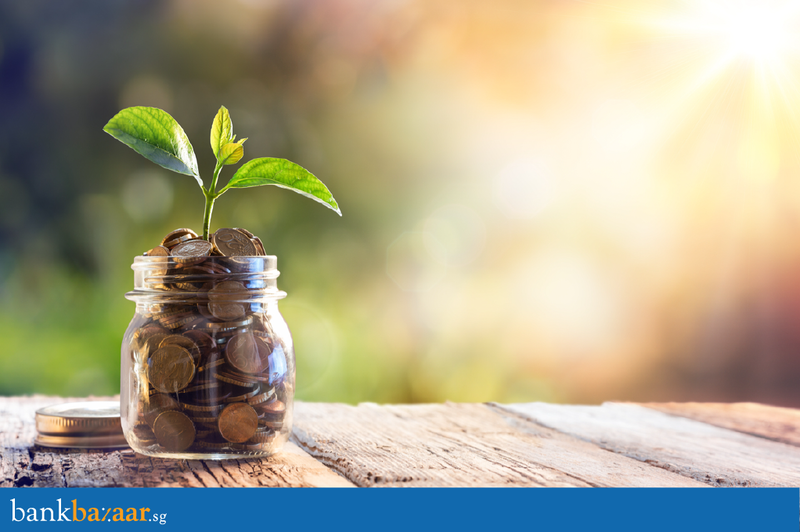 For those new to investing and looking for a way to grow your money while taking as little risk as possible, you can first consider either high-yield bank saving accounts (like UOB One, OCBC 365 or BOC SmartSaver), fixed deposits (FD) or government bonds (like the Singapore Savings Bonds). For experienced investors, you aren’t the only one finding it tougher to find value buys in today’s market conditions. I’ve been sitting on a growing cash pile too, and there are lesser value stocks as compared to the same time in 2015 when China’s Black Monday happened. While waiting for the next bear market to come around, make your warchest count by parking it in fixed deposits to earn higher interest rates in the short-term. - They are capital-guaranteed. You won’t lose a single cent. - They offer guaranteed returns. You will know exactly how much returns you’ll be getting from this “investment”. - There are different FDs of varying holding periods for everyone. You get to decide how long you want your investment to be parked away and how long to grow. - They are oblivious to market fluctuations and are especially great in rising markets where you can’t find value stocks to deploy your money towards. - They’re almost entirely risk-free, unless you withdraw the money before maturity which could result in lesser or no interest. The only other risk would be if the bank defaults, but there’s a low likelihood of that happening in Singapore. You can choose from FDs with tenures as short as 1 month or as long as 5 years, and open a fixed deposit account with as little as S$1,000. 12-month tenure - 1.40% p.a. 24-month tenure - 1.55% p.a. 0.70% p.a. to 1.35% p.a. Priority Banking customers - 1.05% p.a. Non-Priority Banking customers - 1% p.a. 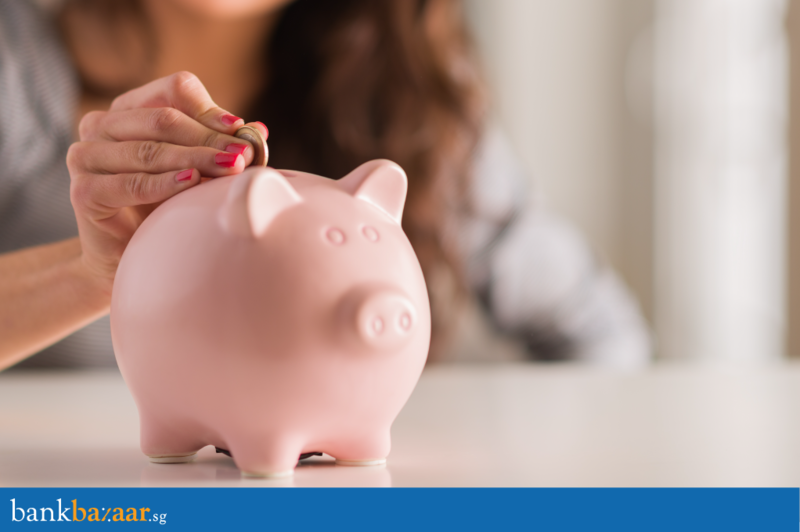 If you’re still worried about putting your money in fixed deposits, rest assured that they’re as safe as keeping your money under your bed. Here’s something interesting about the banking system in Singapore that you may not be aware of: the MAS (Monetary Authority of Singapore) acts like a caped crusader protecting our deposits with all banks and finance companies that are licensed in Singapore. In the event that the bank/finance company where you’ve set up your fixed deposit account fails, our deposits up to S$50,000 are automatically insured under this scheme. Sounds attractive enough? Let me know what you think! If you’d like to get a personal loan or a credit card, you can also visit BankBazaar.sg to easily compare and apply for the best offers in Singapore. Great blog for maintaining Finance, If you look for any Information Security Management , then IBS Singaore, Help you to the best for setting your Business.